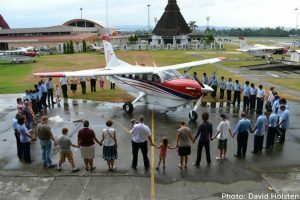 International (MNN) — Mission Aviation Fellowship has an established reputation as an excellent aviation ministry serving isolated people in remote regions around the world. Today, the ministry is celebrating the inauguration of their new president and CEO, David Holsten. Holsten has been with the ministry for nearly two decades. 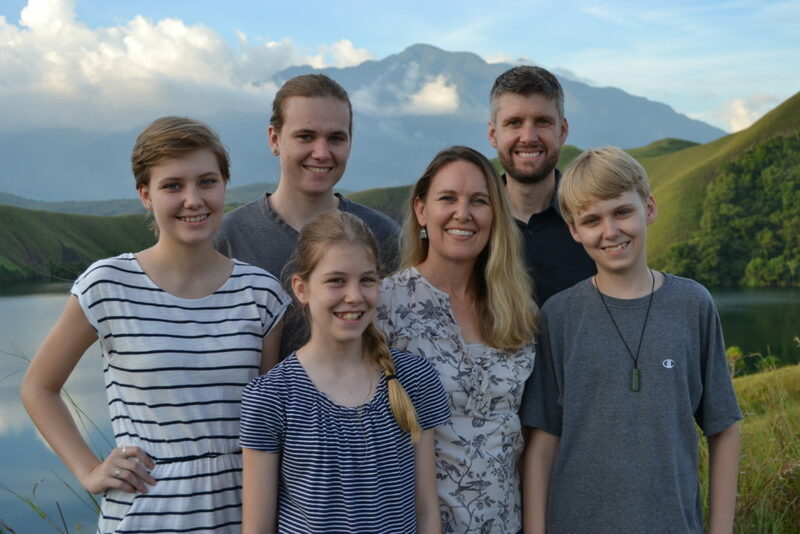 Back in 2000, Holsten and his family joined MAF and began serving in Indonesia. After raising support and attending language school, they moved to Indonesia where Holsten worked as a pilot and mechanic with MAF. “Honestly, when we were first given that assignment, we would have been hard-pressed to have pointed on a map where Indonesia was. That was kind of our level of awareness of that part of the world,” Holsten shares. 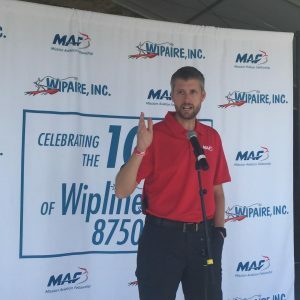 Eventually, Holsten moved into different leadership roles with MAF such as chief pilot, program manager, and even regional director for Indonesia. Now that the married father of four is taking on the role of MAF’s President and CEO, Holsten and his family are back in the United States for this new chapter. Holsten says he is passionate about the work MAF does because, in many cases, it is literally the difference between life and death — both physically and spiritually. He shares, “I had the privilege also of serving missionaries who had been engaged in Bible translation efforts for decades, and then actually [got] to be a part of seeing a new Bible translation delivered to a village and actually handed out to the people who had been waiting for years for its completion. 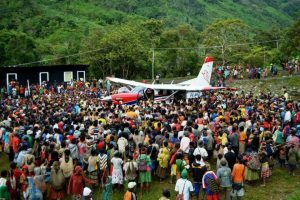 In addition to medical and biblical outreach, MAF airplanes do flights for things like community development, local government partnerships, and disaster response. Going into this new season, Holsten is working with the MAF team at their headquarters as well as key leaders overseas to assess how the ministry can improve and grow. However, Holsten emphasizes, the most important things will not change. “The work of MAF…provides a very tangible picture of the Gospel. 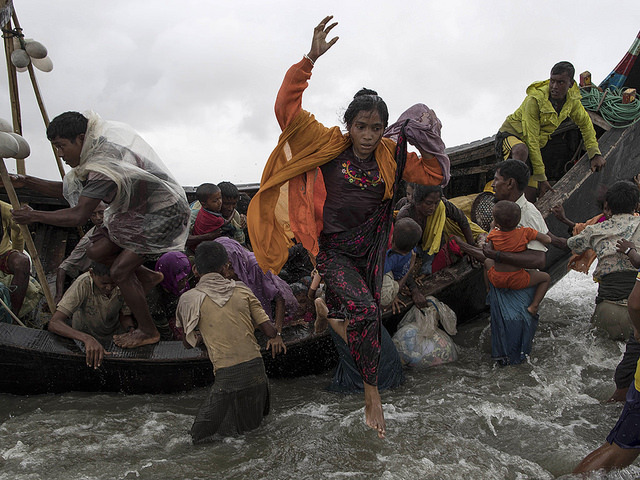 We have something that people need in the form of aviation support and it is something that really they would not be able to provide for themselves. That is the essence of the Gospel message. If you want to join God in what He is doing around the world, now is an exciting time to get involved with MAF! They have volunteer opportunities and job openings listed on their website. Also, Holsten says they deeply value the prayers of God’s people lifting up the ministry. Finally, if you would like to give in support of MAF’s Gospel-fueled ministry, click here! Pray for safety for MAF pilots, mechanics, staff, and their families. Ask God to bless MAF and David Holsten during this time of leadership transition. Pray for the ministry's Gospel work to grow and strengthen in the years ahead.